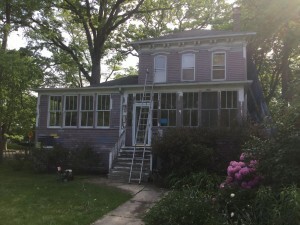 Kate Thomas has a passion for older homes. 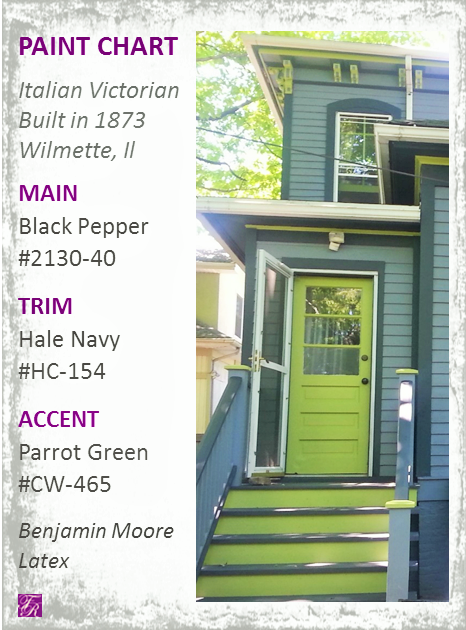 She and her family lived in a home built in 1918 prior to moving into their historic Italian Victorian built in 1874 on Park Avenue in Wilmette, Illinois. Thomas and her husband had budgeted for upkeep and updates but were challeng ed with far more than they had bargained for. 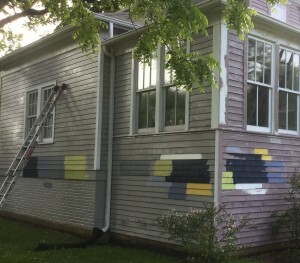 A ceiling collapse, plumbing held together with duct tape and socks, stairs kept in place with carpet padding stuffed between the boards and a host of other camouflaged defects kept them busy for the next decade. 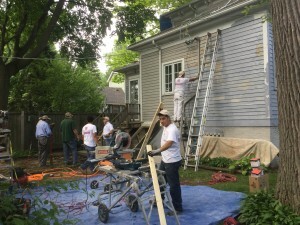 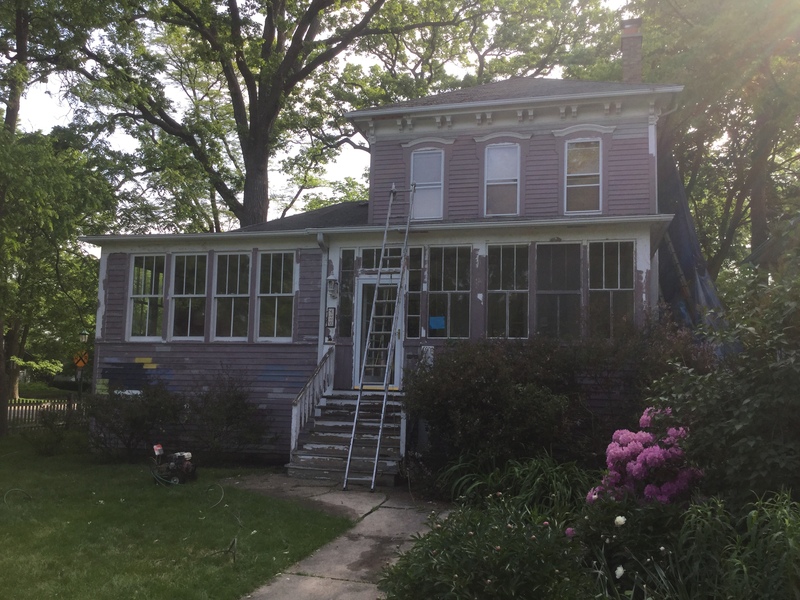 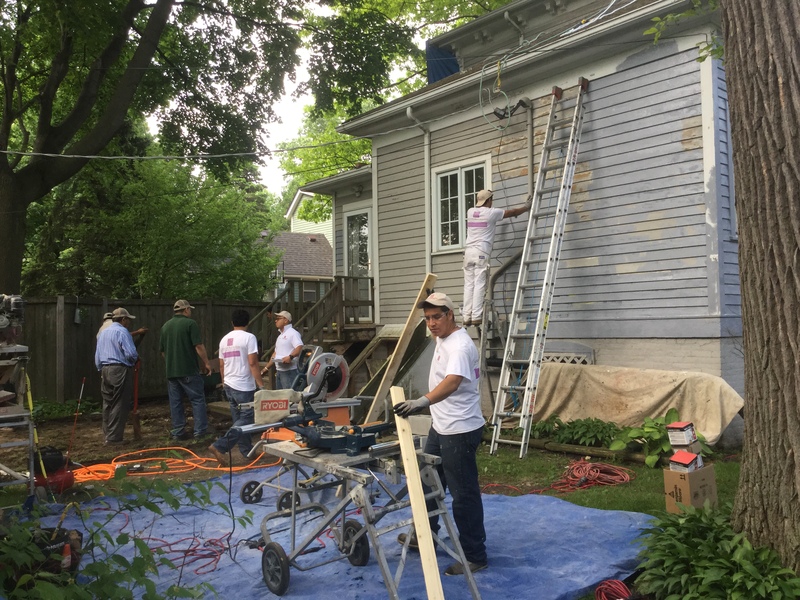 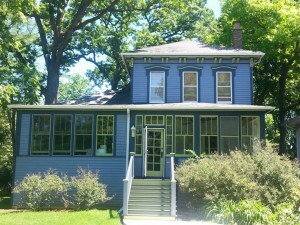 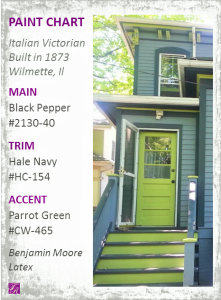 This entry was posted in Chicago, Design, Painting, Restoration, Victorian Architecture and tagged accent colors, Benjamin Moore, Fortune Restoration, Historic, Illinois, Italian Victorian, Paint Contractors, painters chicago, trim colors, Victorian Architecture, Vintage Homes, Wilmette on June 24, 2015 by admin.